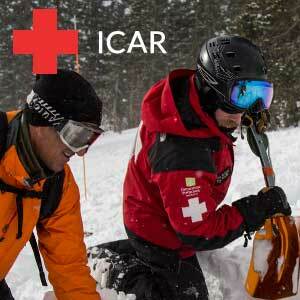 The Snowbird Ski Patrol is a professional ski patrol that trains for avalanche rescue using modern recue techniques. 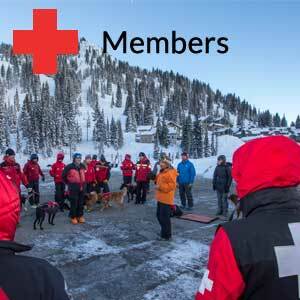 The patrol trains for rescue searching with Avalanche Transceivers, the Recco rescue system, probing catchment areas as well as Avalanche search and rescue dogs. 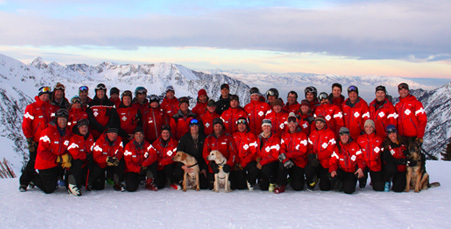 Rescue dogs have been an integral part of the Snowbird ski patrol since 1980. The resort has owned the dogs since 1990. Over the years we have moved from larger to smaller working dogs because of their agility and for rapid transport of the dog. Each dog has a primary and secondary handler. The entire patrol has the ability to transport and set a dog searching… We train dogs to work for multiple handlers because any patrol person may need to respond to a rescue. We select our puppies from litters born in January/February, and play/train them for their future work from puppyhood. By the end of their first full winter they are operational for the ski area. Dogs are natural searchers; with proper upbringing, training, and rewards they would rather find people under the snow than anything else. 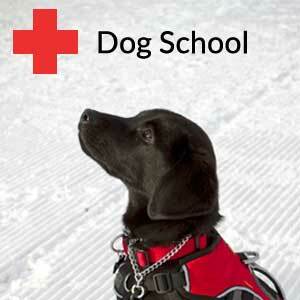 Our dogs generally give 10 years of active service. 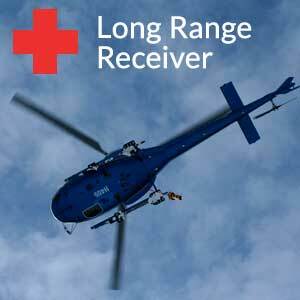 After 6 years of level A service they are eligible for retirement benefits including veterinary care and food.